Hey Guys, it's Jeremy here! A few weekends ago I had the privilege of leading worship at The Crossing (the crossing.church) in St. Louis and it was such a great experience! 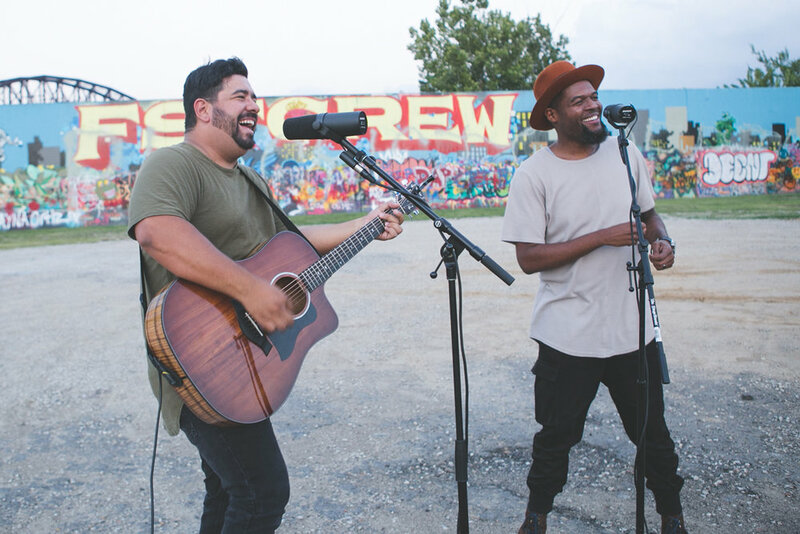 Before I left for St. Louis I was connected to Kenny DeShields, a worship arts director at The Crossing, and after one phone conversation it felt like we had known each other for years. I felt an immediate spiritual connection and before ever actually even meeting Kenny I asked if he’d be down to worship together for my next cover video! Honestly, I had not ever even heard Kenny sing so it was definitely a risk, HAHAHA! Well, my intuition wasn’t wrong and this is one of my favorite videos.